It’s just too big to ignore, Facebook now has more than 1.59 Billion users worldwide, and has created a unique opportunity for your business to reach your target audience with incredible accuracy and with just about any sized budget. What we love about facebook Ads is the ability for us to really narrow down the exact people our customers want to reach, then deliver very relevant ads to them as they spend time on Facebook. Of course this means you need to think about the content and ads you create, keep an eye of sentiment and optimise what’s working well, so your brand doesn’t become an annoyance. Of course before you start using any new tool or paid platform, you want to have a very clear strategy in place, know who you are talking to, so you dont land up wasting time and money. I have curated a few articles and videos that I think cover what you need to know about Facebook ads and why they get you real results. 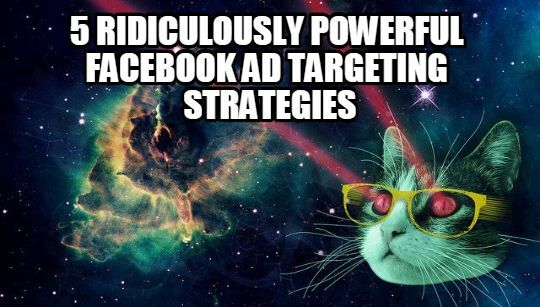 Ad targeting helps you show your ads to the people you care about. You’ll have the opportunity to target your ad to people based on location and demographics like age, gender and interests. You can even target your ad to people based on what they do off of Facebook like their purchasing behaviours or website traffic. 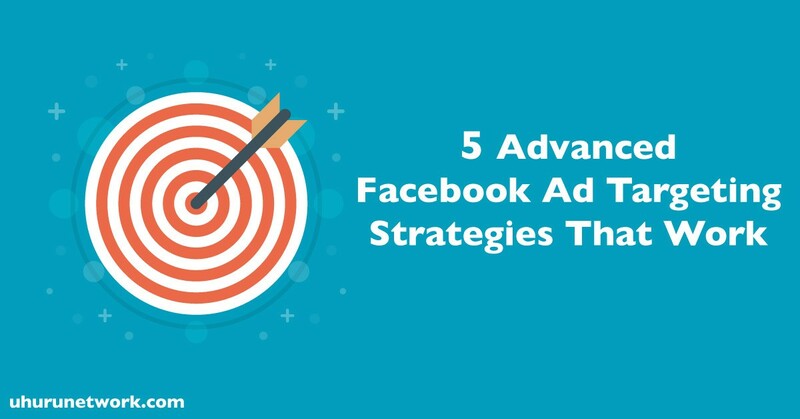 Watch this video and learn about ad targeting options for your Facebook ads. Reach your audience by location, gender, age, likes and interests, education and more. 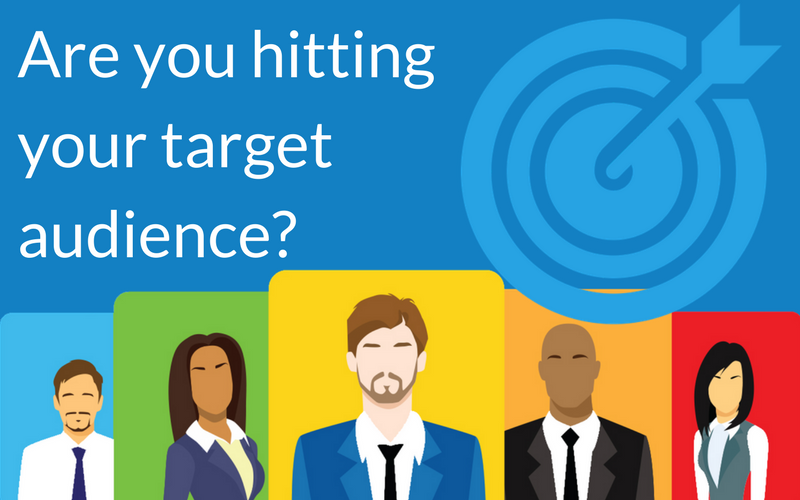 Targeting your existing clients or email list. Retargeting people that visit specific pages on your website. Targeting a Lookalike audience i.e. people that look like people you know? Client lookalikes – The ultimate lookalike is that of an existing client. This advanced targeting strategy finds people with the same characteristics as the client list you provide as a custom audience. My absolute favourite is the ability to remarket to visitors…. even if you really talk to your audience on another channel, like LinkedIn, you can share links to lead magnets and great content and then use the pixel to retarget and remarket to that audience via Facebook and via the extended network … and this article from Wordstream really does a great job of looking at the various retargeting options. We had great success working with a chain of 3 Restaurants in 3 seperate locations, with a small Ads budget and some clever marketing strategies, our Facebook marketing campaign resulted in us building an engaged 1,000 plus strong Facebook fanbase, great engagement on the page and in messenger and very importantly increased footfall in the restaurants. Working closely with our client, our Facebook marketing specialists created enticing giveaways and promotions which encouraged customers to become fans and to engage regularly with the Facebook pages and make bookings. 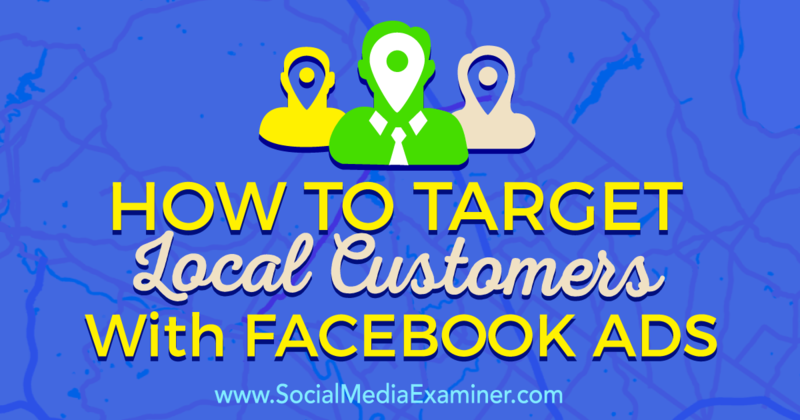 Here is an article from Social Media Examiner exploring local targeting. That’s a bit about targeting on Facebook, and it can be layered and refined so you hit just the right people at the right time with the right information.